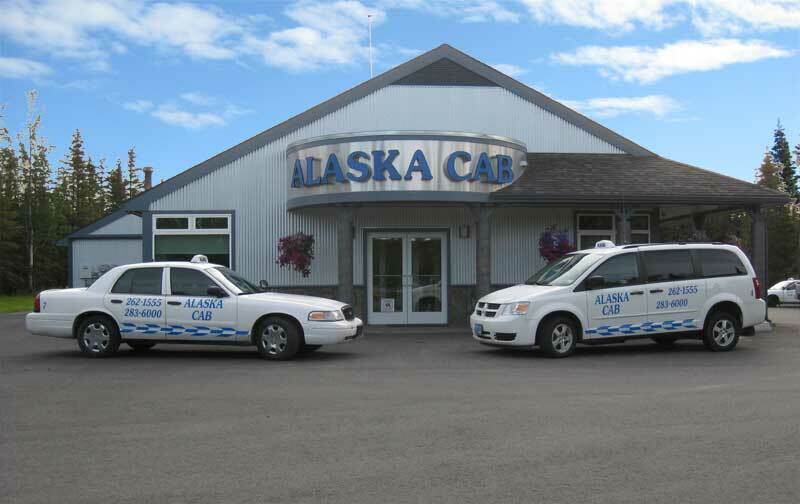 The Alaska Cab fleet is made up of Ford Crown Victoria passenger cars, six-passenger Dodge Caravans, and disability-accessible Dodge Caravans. We do our own scheduled vehicle service and have the highest safety standards to keep your ride a safe ride. Our vehicles are owned, operated, and maintained in-house. We have 35 professional drivers and a dispatch center in our office that uses a combination of radio and computerized GPS tracking so that we can use our fleet to serve you efficiently. Our maintenance facilities include a 3-bay garage with vehicle lifts. We provide full-service on our own vehicles in-house and keep every cab running at top performance and safety standards. This means your ride will be safe and dependable.